The internet would react to anything, sometimes, you wonder if people even use their brains while writing comments on social media. Pakistani actress and Model Maya Ali was recently spotted holding a baby in her hands and the netizens gave us another form of entertainment to look at along with this sweet picture. 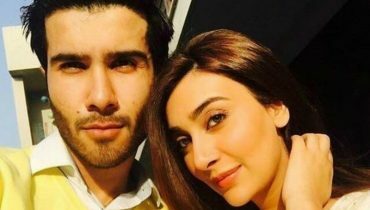 People Can’t Stopped Reacting To This Cute Picture Of Maya Ali. Take a look at the original Instagram post here. 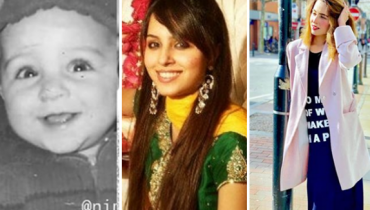 Don’t they look absolutely adorable? Indeed, no one can resist such innocence. Then again, the people on the Internet as usual took it to another level and their reaction to the picture was hilarious. Take a look. There were many fans who couldn’t stop themselves from commenting how cute the picture looked. Then there were some who even thought the mother of the baby was actually Maya Ali. 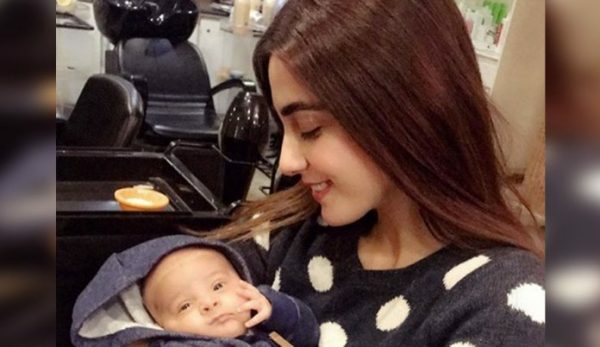 People Can’t Stopped Reacting To This Cute Picture Of Maya Ali. This fan is everyone of us who gets left out whenever there is a party going on. As usual, the Internet never fails to amuse us with the comments. 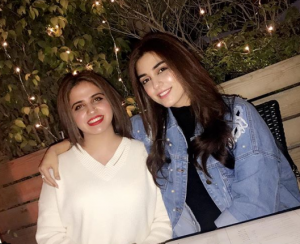 Regardless, Maya Ali’s love for children is something that all of us can understand. After all, no one can stop themselves from cuddling such cute and small angels. Stay blessed you two. 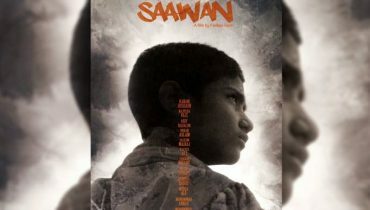 Saawan Will Be Out In Pakistan!